It’s not so uncommon an expression for us to hear, even within our own community. To many people, their self-worth is equal to their net worth. While we assume that our values come exclusively from a Torah perspective and not from the world around us, the reality is that the world we live in has a real effect on our thoughts and attitudes. 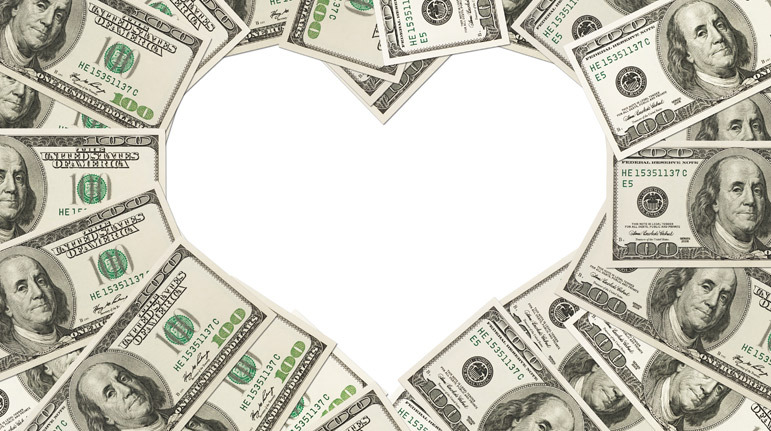 In our society, money has a prominence and significance that affects even b’nai Torah. This Shmuz helps us focus on the Torah’s view of money and how to shape our attitudes towards it.